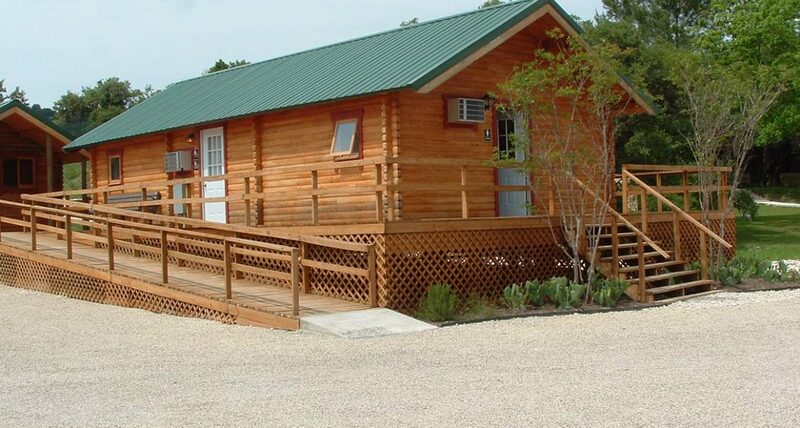 Extend the look and feel of rustic cabin kits at your campground with the 720 square foot Mountain King Bathhouse Log Cabin. Although rustic in appearance and style, Conestoga bathhouses are far from primitive and will meet the needs of your guests. Mountain King bathhouses feature four rooms. Each room has its own entrance. The first room is big enough for three sinks, three toilet stalls, and two shower stalls. Each shower stall includes a small changing area. The second room is the mirror image of the first with the exact same arrangement. Windows are strategically placed to allow for cross ventilation. The third room is a large ADA (Americans with Disabilities Act) compliant restroom with sink, toilet, shower stall and plenty of turn around space. Campers will certainly appreciate the last room which was designed to serve as a laundromat. It will hold three washing machines and three dryers. A storage area is located off of the laundry room. This bathhouse is even flanked on each end by a three foot covered porch! Like all rustic cabin kits manufactured by Conestoga Log Cabins, the Mountain King Bathhouse is completely customizable. 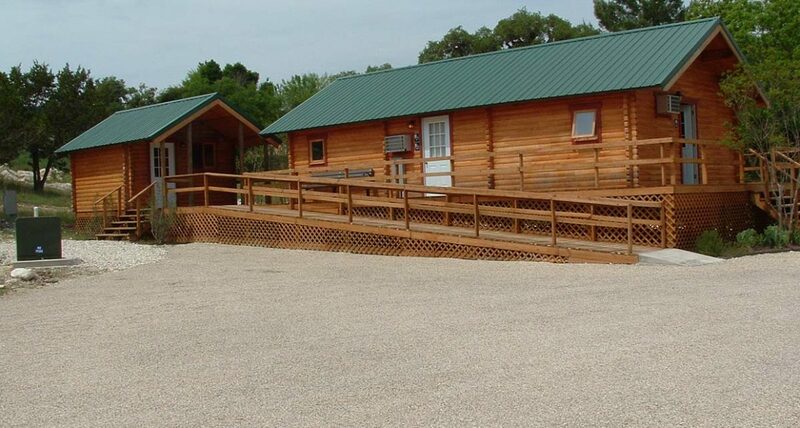 Contact us for more information on this bathhouse or any other model such as the Twin Grove Bathhouse which offers seven private bathrooms. 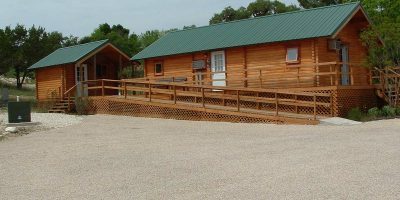 In addition to bathhouses, Conestoga also offers a full line of log cabins, bunkhouses and multipurpose buildings. Our experienced design team is happy to work with you to craft a solution that is appropriate for your campground or resort.